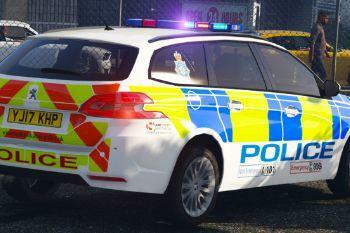 A North Yorkshire Police livery for the Peugeot 308 SW. 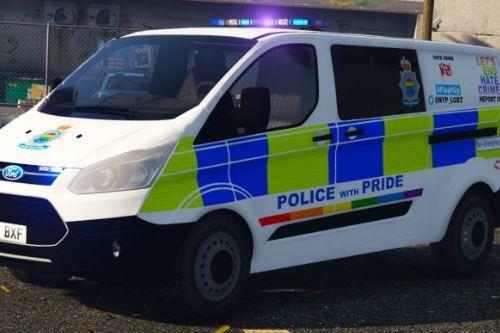 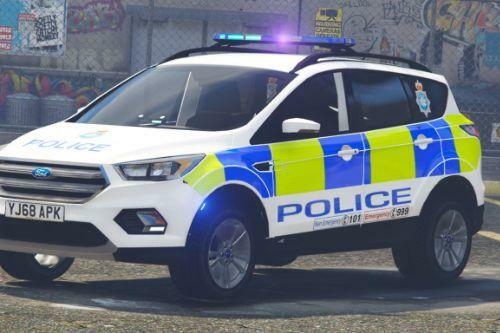 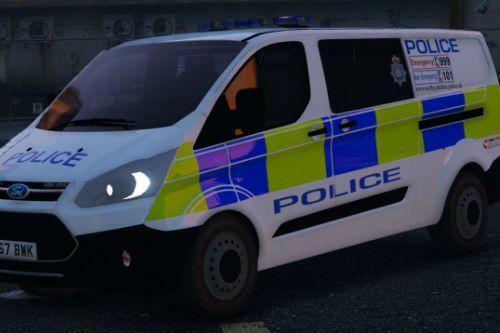 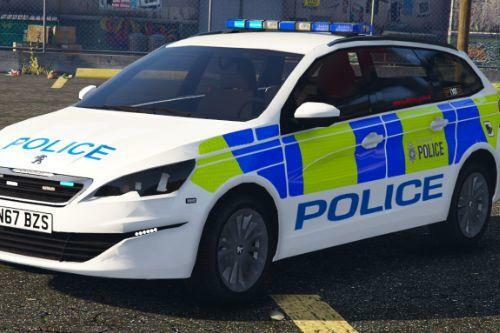 If you haven't done so already, you will need to download the 'Police Peugeot 308 SW' by XENON (https://www.gta5-mods.com/vehicles/police-peugeot-308-sw-els-template). 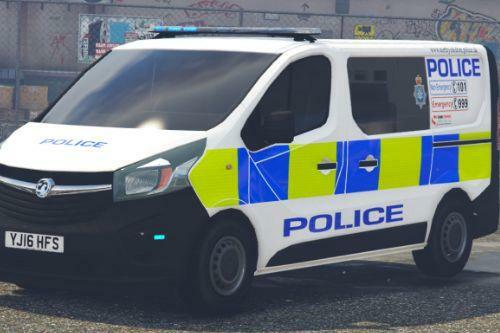 Please read the readme for further details, as well as installation instructions.